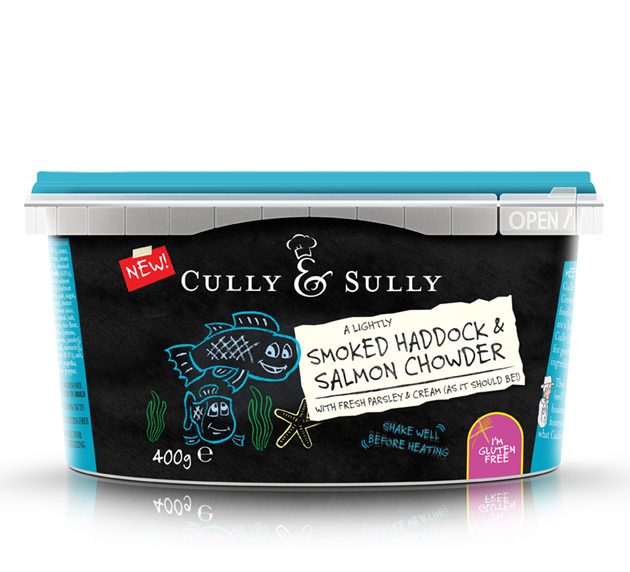 Well, I just had to drop you a line saying congratulations on your Smoked Haddock and Salmon Chowder soup which I just tried. 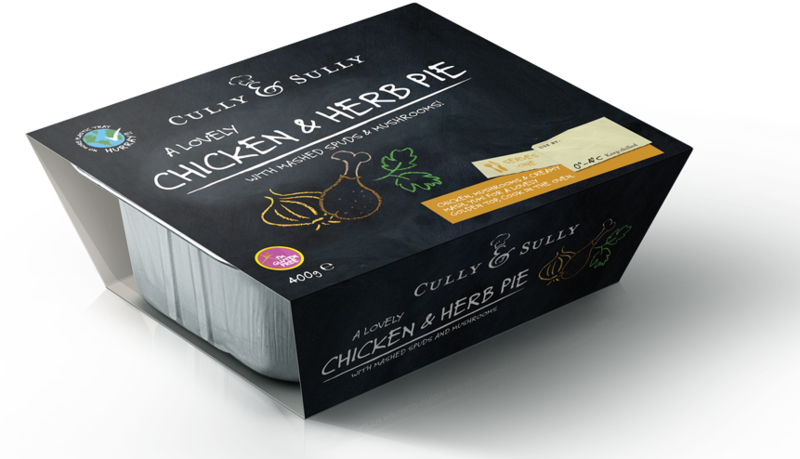 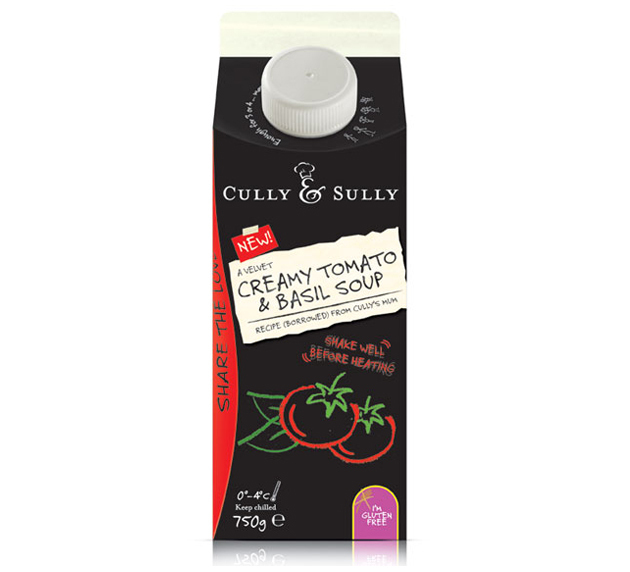 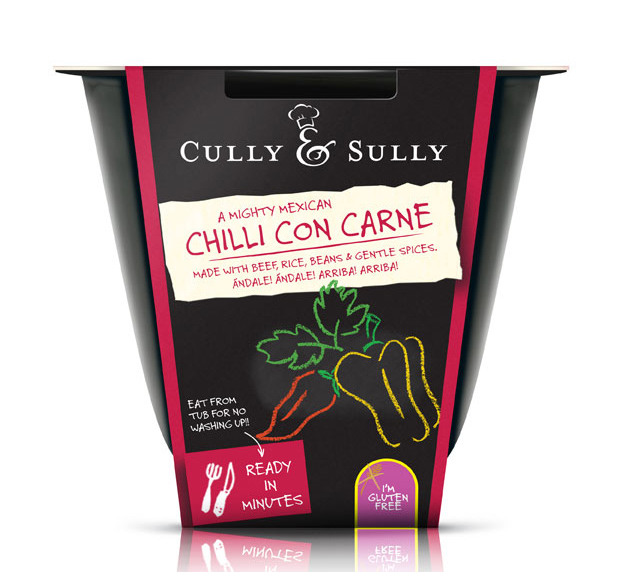 You've got a new dedicated customer Cully & Sully! I'm so impressed! 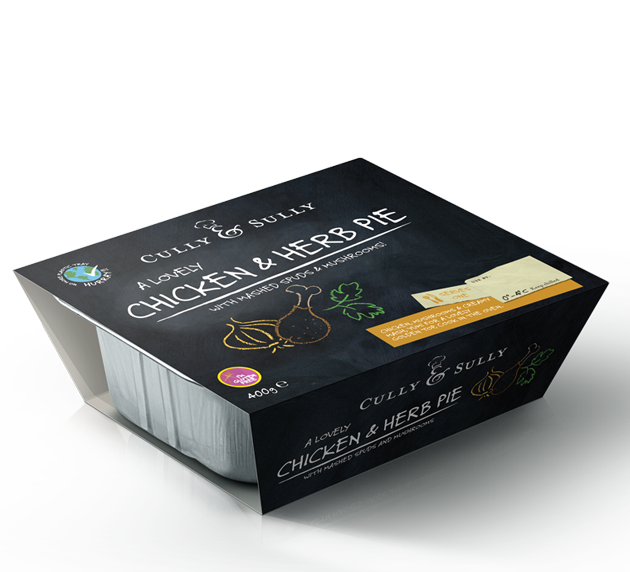 Oh my god, I bought your chicken and veg soup yesterday in my local costcutter and I have to say it was the best soup I've ever had no exaggeration!